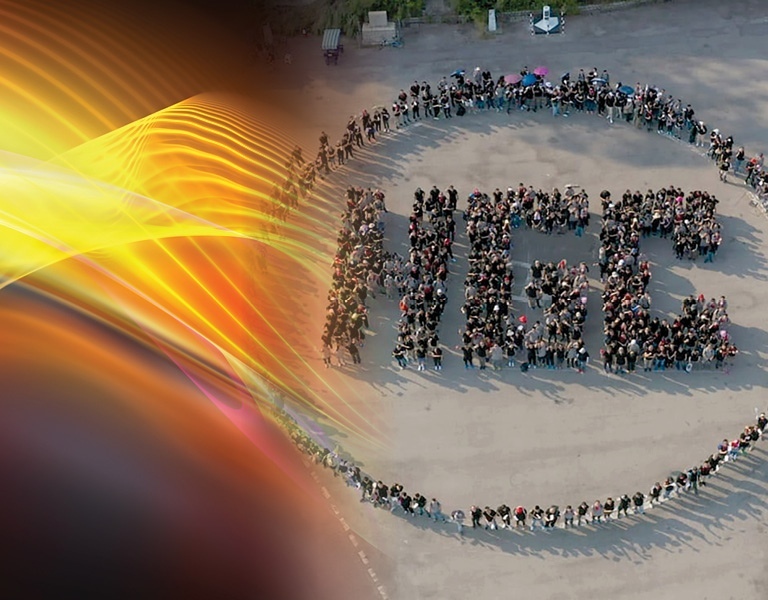 Our people amount to our most precious asset, which is why HGC management listens to staff concerns and goes to lengths to facilitate physical and mental well-being among employees, while encouraging a healthy work-life balance. HGC employs a variety of modern learning aids to facilitate personal development among staff members of all ages. Materials made available include videos, a range of courses, books and audio-based content from world-class tutors. We make sure our employees have access to all the knowledge they need to complete courses and obtain accreditations. We work hard, we play hard! Getting colleagues involved together in activities outside the office generates a sense of teamwork and is good for morale. HGC likes to organise team-building sessions because they facilitate collaboration and closer relationships, which impact positively on exploring synergies and achieving greater efficiency. We often like to throw parties to celebrate festivals and encourage colleagues to demonstrate any flair they may have for music, dancing, acting or other artistic pursuit. HGC staff members are well known for taking part in Hong Kong’s gruelling Oxfam Trailwalker event along the 100km MacLehose Trail – all in a spirit of adventure and to raise funds for charity. Our people enjoy a healthy sense of camaraderie when they rise to a challenge together. In fact, they strive to push themselves beyond possibilities whenever the opportunity presents itself. HGC staff celebrated the 2018 festive season with a fabulous office Christmas party on 21 December. Once again they savoured the combination of tasty snacks, musical performances and the chance to relax together at the end of a busy year. 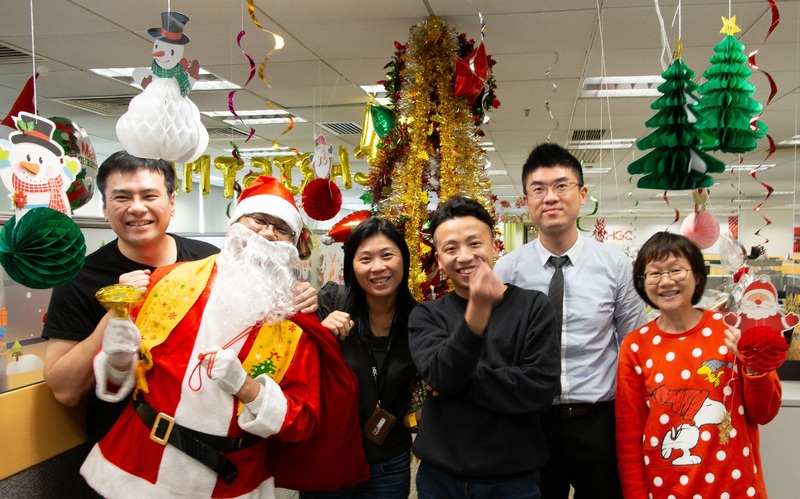 A highlight was the annual Christmas Workplace Decoration Contest, where staff showed off their creativity with their workplace displays. It was a warm and joyful event much appreciated by local and international colleagues. HGC staff celebrated Halloween in style this year with a hair-raising costume party. 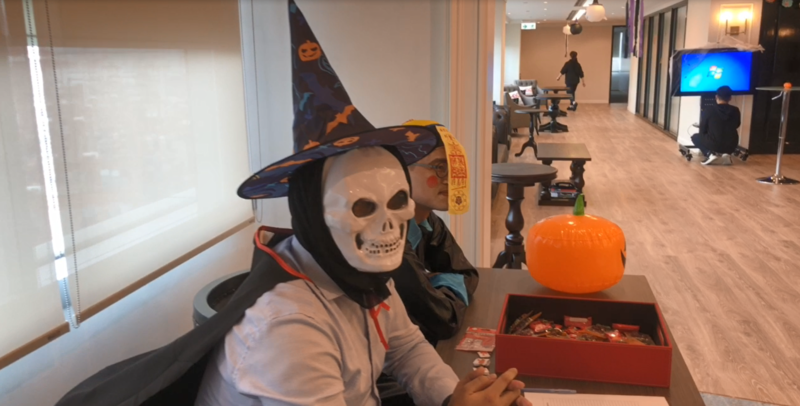 They decorated the office with jack o' lanterns and pumpkins and whipped up a ghoulish feast of Halloween snacks - finger-shaped biscuits, ghost cakes and mini-pizzas with fake spider toppings. Staff also showed off their creativity with some fabulous costumes, combining Chinese ghost stories with traditional Halloween themes. There was plenty of monster makeup, surgical stitches, fake blood and witches hats to be seen. HGC organised a Mid-Autumn Festival Fair on 4 September, with gift packages, a lucky draw and of course many, many mooncakes. Our staff had a blast! We wish you all a happy Mid-Autumn Festival as well! 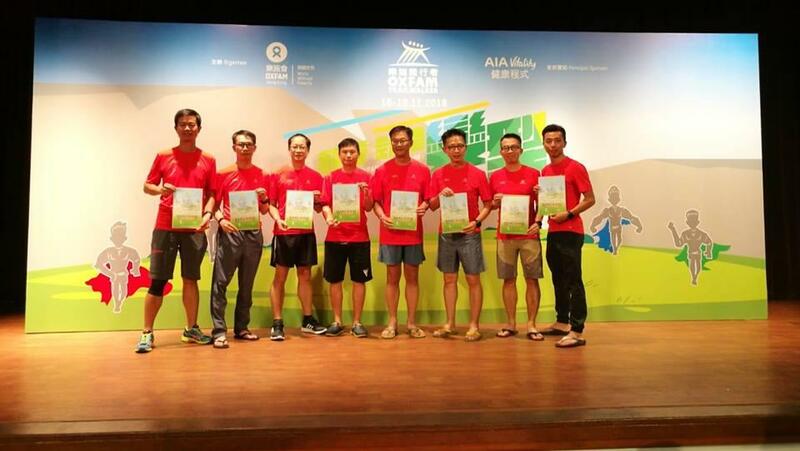 HGC staff members are well known for taking part in Hong Kong’s gruelling Oxfam Trailwalker event along the 100km MacLehose Trail – all in a spirit of adventure and to raise funds for charity.